Be in control of your investments and manage your pots. You must be a Scottish Friendly My Plans customer. You will need your My Plans user name, password, date of birth and memorable word to login. 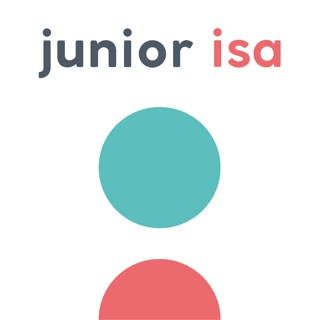 The Scottish Friendly My Plans App is only available for My Plans customers who hold a My ISA or My Junior ISA product at the moment. The current value of your pots can change on a daily basis and is not guaranteed. The value could be higher or lower than currently shown depending on movements in or out of your pots. I have just downloaded the latest app, it had to be one of the best things iv done lately... it’s so very easy..
It’s so clear to see your investments and I find it rather exciting to see all the information without any difficulties, just one movement of your finger and it’s all in front of you. Hi there. Thanks for your feedback. We’re delighted you’re enjoying the new app! We’re continually working on exciting new features for the app and hope you will continue to enjoy them with each update. Hello and thanks for your feedback. We are sorry you had difficulties with our Touch ID functionality. We'd really appreciate if you could contact us at directmarketing@scottishfriendly.co.uk and we can investigate your issue further.